At Orchid Rejuvenation Med Spa & Laser, we specialize in the most advanced skincare and laser technology that combines both cosmetic and medical in a spa/clinic setting. to fit your lifestyle and changing needs. Browse through our services designed especially for men’s needs, focusing on the areas of your skin and body you’ve always wanted to enhance and improve. 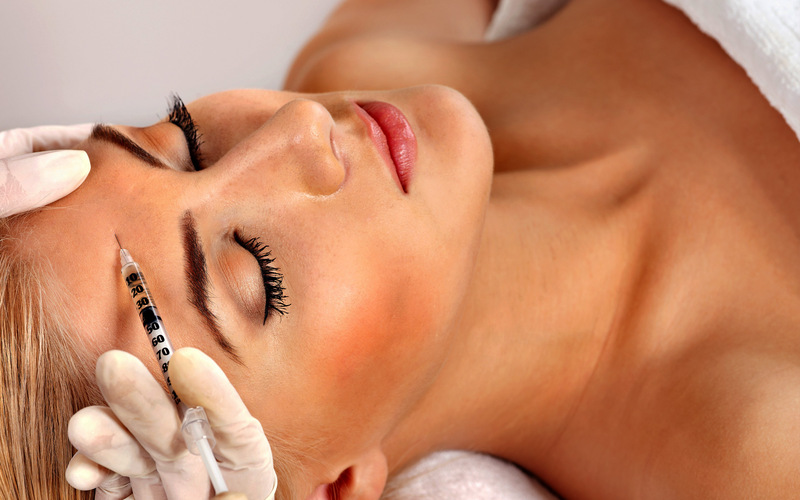 Botox® wrinkle treatment is a quick and minimally invasive procedure consisting of a few tiny injections for relaxing facial lines and wrinkles. An IPL (intense pulsed light) photofacial is a non- ablative “lunchtime” skin procedure that uses concentrated, filtered light to rejuvenate your skin. 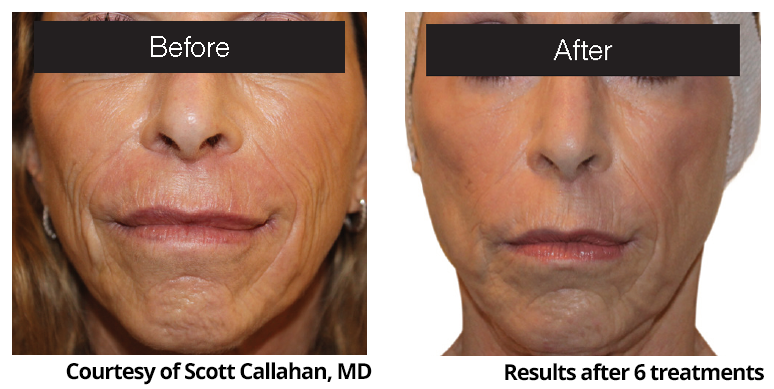 As we age, our lips lose fullness and can give the appearance of a frowning mouth. This treatment freshens up our smile making it more youthful. "Carly was amazing! First time getting lip injections and they are amazing ! I will definitely go back and recommend for anyone to go to her! Painless and no bruising. Thank you Carly, I will be back!" "Carly was amazing! First time getting lip injections and they are amazing ! I will definitely go back and recommend for anyone to go to her! Painless and no bruising. Thank you Carly, I will be back!" "Carly is an absolute gem! She has such a calm demeanor and she's so gentle that I actually started to drift off during my lip injections. She's the best. I will be back!" "Carly is an absolute gem! She has such a calm demeanor and she's so gentle that I actually started to drift off during my lip injections. She's the best. I will be back!" "Carly is absolutely wonderful! She is truly an expert in her field and so kind and patient in explaining the procedures and answering questions. I would recommend her to anyone looking to do one of the services either for the first or hundredth time." 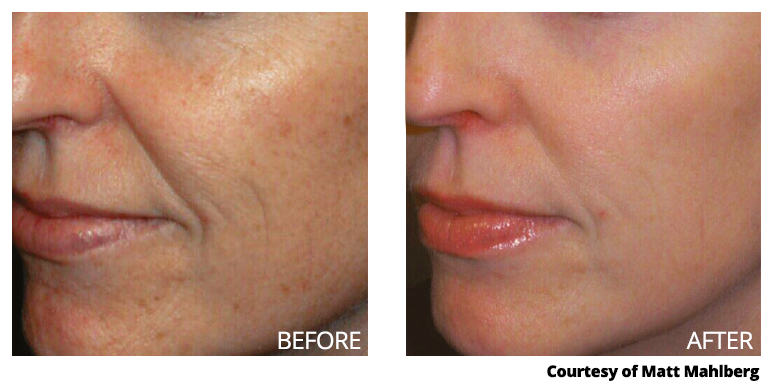 "This was my first time getting Juvederm, something I've wanted to do for years. Carly did an amazing job! She was very accommodating and did a great job at explaining everything and making me feel at ease. The injections were painless and I've had no swelling or bruising. I'm excited to have found such a great place and will definitely be going back in the future." So happy with my experience! "Carly did such a fantastic job with my injections. She was gentle and explained every step. Aside from being wonderful at her job, her warm and nurturing personality would put anyone in the chair at ease. I would recommend her to any family member or friend I have! So happy with my experience!" "Carly is awesome, on time, professional and answered all my questions. She didn't push any additional services on me & was honest about other options I inquired about. I will definitely be a repeat client." "Love this place! Carly is very professional and makes sure that you know all you need to about your procedure. Would recommend this place to anyone." "Carly is simply the BEST! After having gone to her for fillers I wouldn't trust anyone else. She takes her time and the end result is always perfection." "A wonderful experience! Very kind and soft spoken. Explained everything and made sure there were no questions. I had some unevenness from a previous injector that no one seemed to notice except me and it bothered me. She noticed before I even said anything about it and she fixed it! Her numbing cream is amazing! I didn't feel anything! My lips look amazing! Will be coming back!" "Thank you so much for your services. It looks great and very natural. I have never had any kind of augmentation before, but you made me feel so comfortable. You were so gentle and explained everything very well. Thank you." "It is amazing how much a life can change with the wonderful services here. I went from being embarrassed in public to being self assured and doing more activities. 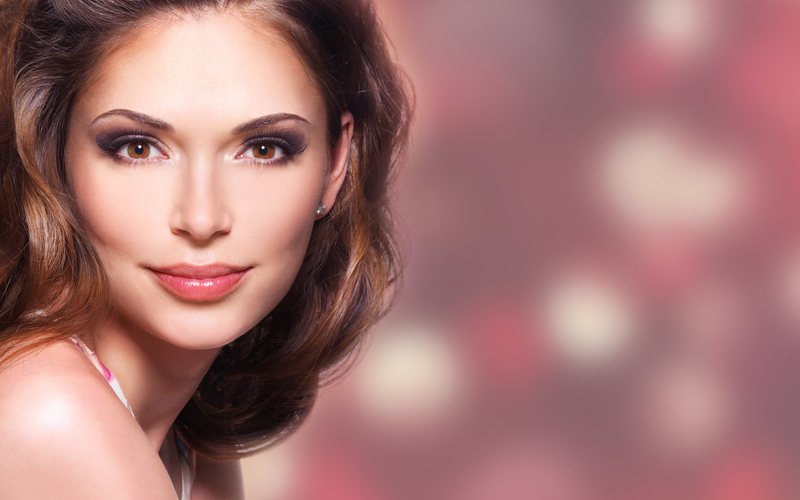 The Clinician at Orchid Rejuvenating Med Spa & Laser Center is very generous and kind." "Just want to say you are AMAZING!!!! I LOVE my lips!!! You did such a wonderful job and really calmed my first timer nerves. I'm telling everyone to come see you! Thank you again." "Carly is the best of the best, a real expert who wants to give you perfection, so kind & patient too. Until I found Carly I would be so swollen/bruised, but not anymore, it's amazing how gentle she is! I always am happy with my results." "This experience has been absolutely wonderful. The Clinician is the best and really takes pride in their business, & educating me on each product. I have been so pleased with the procedures and the whole process. I look forward to my appointments and will be a long time client. Thank you for helping me improve my skin!" Orchid Med Spa is Amazing! "Orchid Med Spa is amazing! I really love my lips, they look so natural and lovely, like nature gave them to me! Thank you for your artistic eye and not letting me get carried away as I tend to do. You are such a seasoned injector! Thanks Carly!" "Thank you for your interest in ME and not my cash flow. Thank you so much for making me and my skin look and feel youthful and vibrant! Your the best! I am telling all my friends about you at Orchid Med Spa." 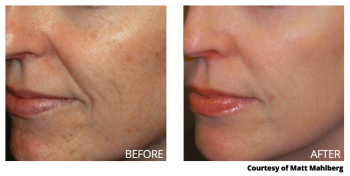 Diminish signs of premature aging and improve overall skin tone with no down-time. 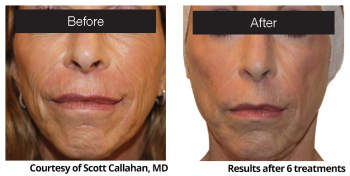 Firm up sagging skin and diminish fine lines and wrinkles with the new approach to anti-aging.